Finally got a new story in the works. Life has been crazy and hectic. Anxiety and depression really getting me down and stopping me from doing…well, pretty much everything. I’ll try to update more, I really want to keep up this blog. 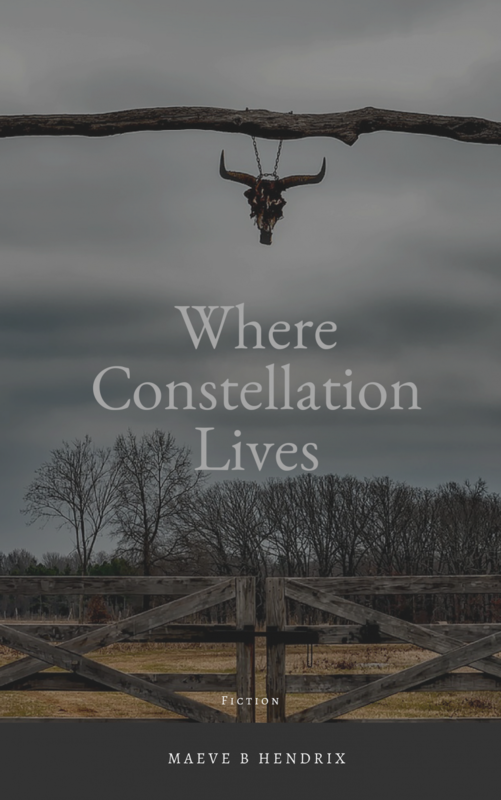 Here’s my newest story called Where Constellation Lives. Only got the first chapter up, but it’s a drama. Fiction story, some romance.